Morgan's Angels Virtual Presence Robots Deployed at Trinity ISD! Trinity ISD has deployed two Morgan's Angels Robots recently to allow hospitalized students to keep up with their classmates. 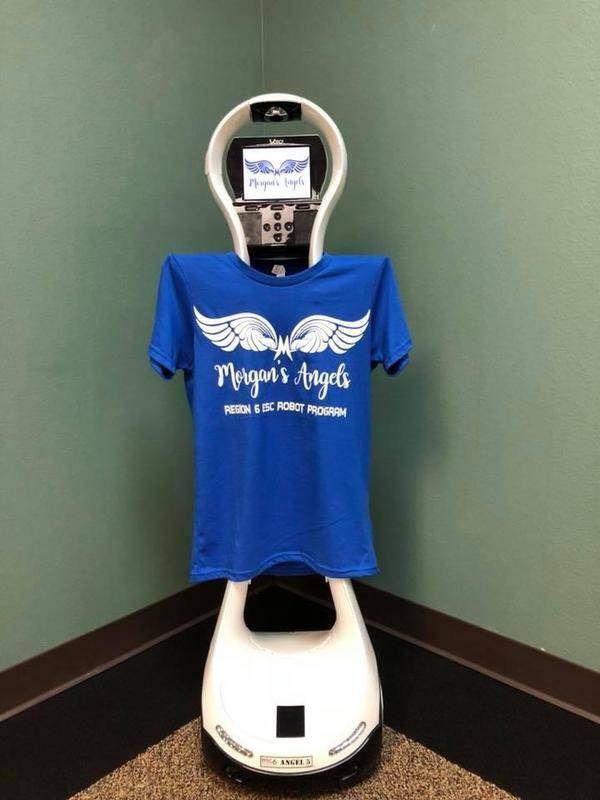 Morgan's Angels is a program which allows students to attend class via interactive video conferencing robot while recovering from long-term illness or other factors requiring the student to be homebound. From home or the hospital, the student is able to "drive" the robot on their school campus to each of their classes and participate in lessons.